Do you need help staying organized for the gardening season? I LOVE writing lists and creating a gardening to do list guideline for each month so I’m happy to share this with you. These lists are for our growing zone (which is 5a/5b in the mountains of Canada) so you might need to shift some of them around depending on your local growing zone and where you live in the world. 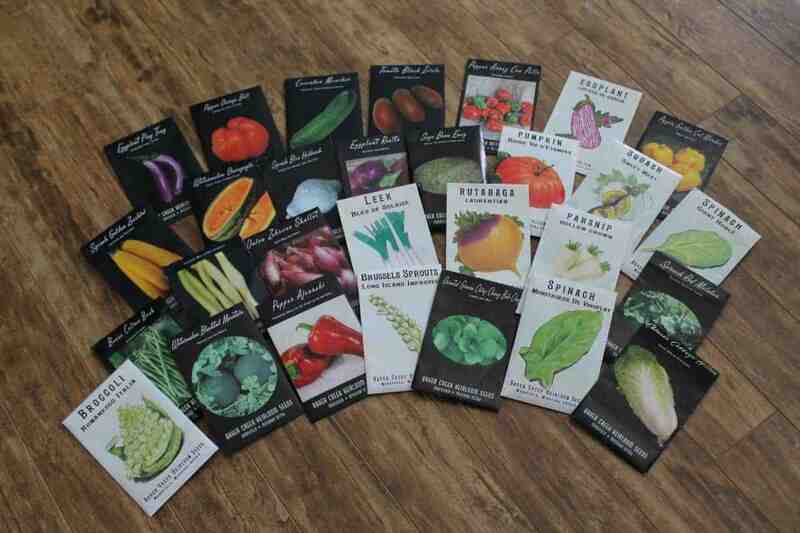 Browse through seed catalogs and drool over varieties. Figure out what your family eats the most from the store and make lists of your most purchased produce. This will help you figure out what to grow. Design and Plan your Garden. Make sure crops are adequately rotated from the previous growing season. Take your seed inventory (here’s a FREE printable) and organize your seeds cheaply. Purchase seeds from a local seed source or garden centre, go to a seed swap, or if you have specific heirlooms you crave order from catalogs & online. Seeds to start: onions, celery, celeriac, leeks, slow-growing herbs like rosemary and sage. Relax before the season gets busy. Read lots of gardening books. Stare at frozen compost pile. Contemplate and maybe set up an indoor Vermi-composting as a solution. Keep shovelling snow off our greenhouse and check on the overwintered greens. Receive your seed order in the mail or buy your seeds. Jump up and down with glee. Grow micro greens and sprouts inside to reduce gardening restlessness. As soon as the ground thaws and soil is workable (if by chance there’s no snow) build DIY PVC Pipe Covers over certain raised garden beds for season extension. Cover these beds with greenhouse plastic so soil underneath stays workable for early spring transplants. This will likely not be until March however I’ve been lucky before! Finalize sowing and transplanting schedule. See here for when you should start your seeds. Start transplants end of the month. 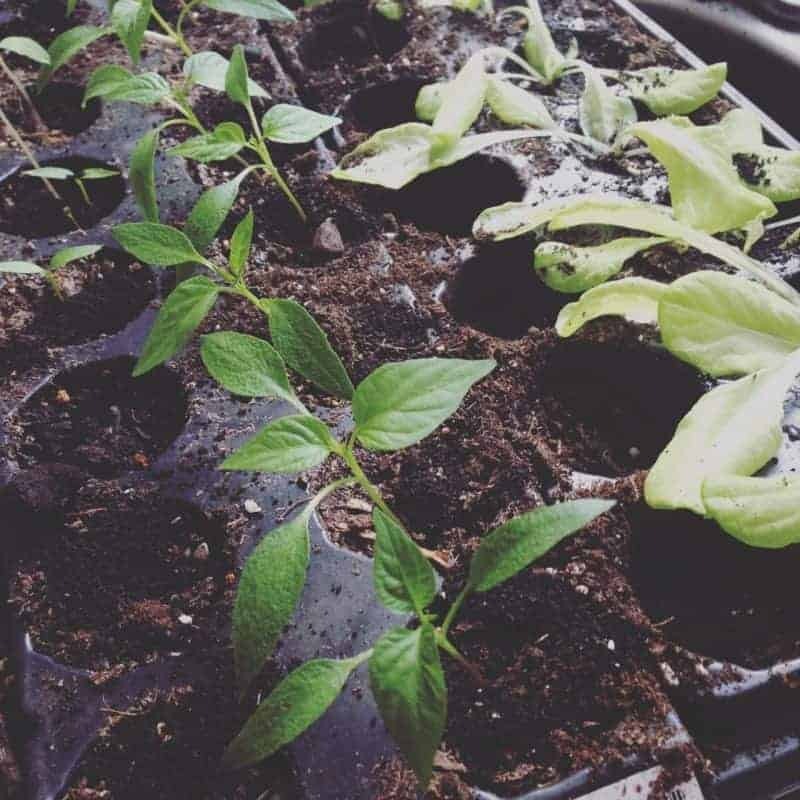 Learn how to grow your own transplants and sow your seeds with seed starting 101. Finalize garden design plans, make sure I’ve got good succession sowing. When snow falls shovel and brush off snow from raised bed covers and greenhouse. Stay super organized and keep track of gardening with my ultimate printable garden planner. Start more seeds! This month we start the tomatoes, peppers, eggplant, more brassicas (collards, kale, cabbage, cauliflower, broccoli, brussel sprouts, kohl rabi), lettuce, green onions, cool season herbs like cilantro. If weather is looking decent enough chance an early sowing of peas by starting them inside and transplanting them. (it sounds crazy but I’ve done it before with peas & fava beans!). If soil is workable add compost, decomposed manure, any soil amendments needed. 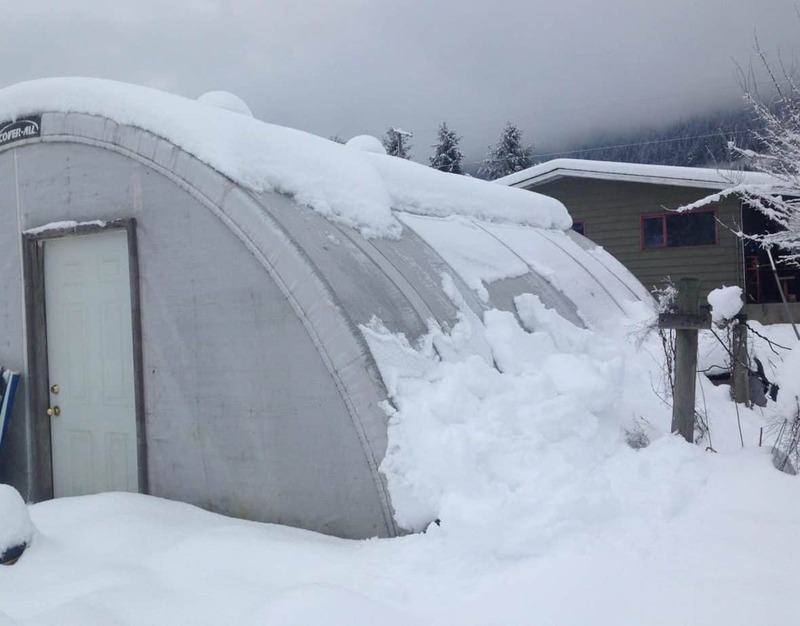 If snow falls shovel and brush off snow from raised bed tunnels and greenhouse. Set up mini hoop tunnels within the greenhouse for early Spring transplanting (Eliot Coleman’s tunnel within a tunnel system). If the end of the month is looking favourable transplant early spring crops. Keep an eye on indoor transplants and make sure they are close enough to the light source not to get too leggy and that soil is free from gnats & fungus. Make sure there’s air flow in the seeding room and balance watering so soil is moist but not too wet or dry. Stare in wonder at the new seedlings and have gratitude for being able to grow food. Do a little dance if the snow is gone and the garlic and other bulbs are coming through. Pout if the snow is still around. If the snow is gone and the ground has thawed get the potato beds set up. Build any new beds going in this year. Call around tree service companies and ask for wood chips to use in paths as mulch. Mulch all pathways with woodchips. Suppress weeds before they grow with cardboard to build new sheet mulched/lasagna garden beds. Harden off early spring crops and transplant them under protection of greenhouse or hoop houses. Mid-end of the month start winter and summer squash, melons, basil and beans (the latter apparently doesn’t transplant well but I’ve never had a problem). Direct sow cool season crops outside: carrots, parsnips, lettuce, arugula, radishes, green onions, spinach and orach, beets, turnips, swiss chard, mustard greens and bok choi. Transplant kale, swiss chard, collards, broccoli, cilantro. Plant early and main-crop potatoes. Harvest overwintered crops before it warms up too much and all greens from the greenhouse or tunnels: mache, arugula, spinach and winter hardy lettuces. IF snow is still showing up shovel off snow (it doesn’t usually stick this late and will melt the next day) add all soil amendments to necessary beds. As the days warm up start composting again. Yay! Be thankful for the sunshine again and things beginning to grow in the garden! Sow lots of flowers & herbs for the bees and wild pollinators to increase biodiversity. Transplant the warm season crops mid-month or earlier with hoop tunnel or frost protection and add compost or seasoil under each plant. Transplant the remaining brassicas and add compost under each plant. Sow lettuce and radishes around brassicas as a bumper crop until plants get larger. Continue succession sowing the ‘come and cut again’ greens after the May heat wave for June (many usually bolt by now). Harvest early spring crops. Pull up any overwintered veggies and replace with transplants. Be super excited not to worry about last spring frost. Our last frost is May 20th although it’s often end of April. Early May I always expect a frost and have heavy weight row cover handy to cover plants if needed. Create a good watering rhythm in the mornings. Keep an eye for bolting plants and pests. Constant vigilance is the best gardening technique! Sow flowers for companion planting and to attract beneficial insects and bees. Thin out plants so they have space to grow and use thinnings in a salad or stir fry. Keep up with bi-weekly weeding. Direct sow any warm season crops if not growing transplants (bean, corn etc). Only seed bolt resistant lettuce varieties. Keep sowing lettuce, radishes and arugula in shadier areas of the garden for the rainy season. 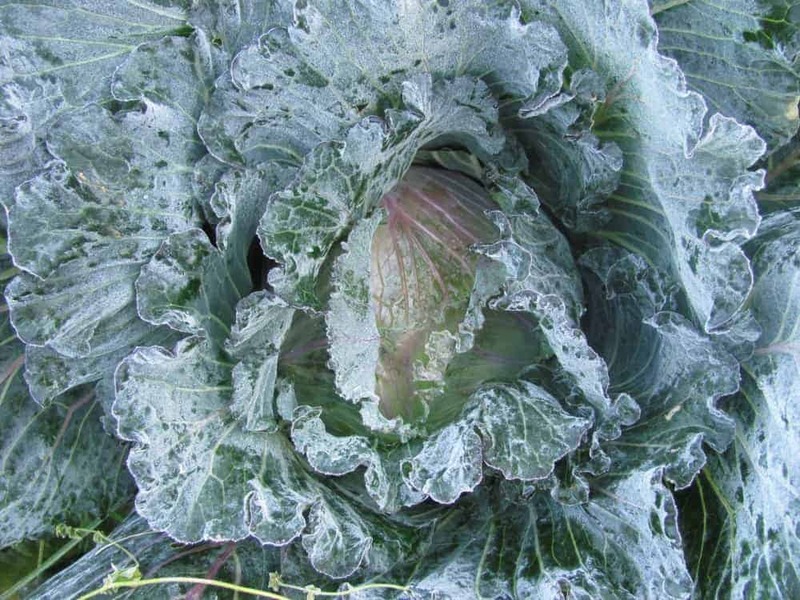 Start Fall/Winter garden transplants (more kale, cabbages, kohl rabi, broccoli). Prune the tomato and pepper suckers. Keep mulching the potato plants with straw and/or soil. Keep up with bi-weekly weeding and daily watering. Keep boosting tomato and pepper plants every two weeks. Same with corn or heavy feeding brassicas. Transplant remaining warm season crops if not done in May. Keep and eye on pests. Companion plant to attract beneficial insects. Hand pick or kill many bugs (yay for organic gardening). Harvest herbs and pinch off any basil flowers. Cilantro will have bolted by now so pull up and replace with something like green onions. Harvest peas every couple of days (the more you pick the more you’ll get). Pull up vines end of June or let them go to seed for dry peas. Harvest and enjoy as many salads as you can as it will soon be too hot to grow most salad greens through the summer. (kale, collard greens, malabar spinach and swiss chard cover our greens for the hotter months). Add any bitter bolted greens/pea vines etc to the compost pile or give to the chickens. Pull up pea vines if you didn’t do it in June and replace with a quick-growing fall crop like lettuce or turnips. 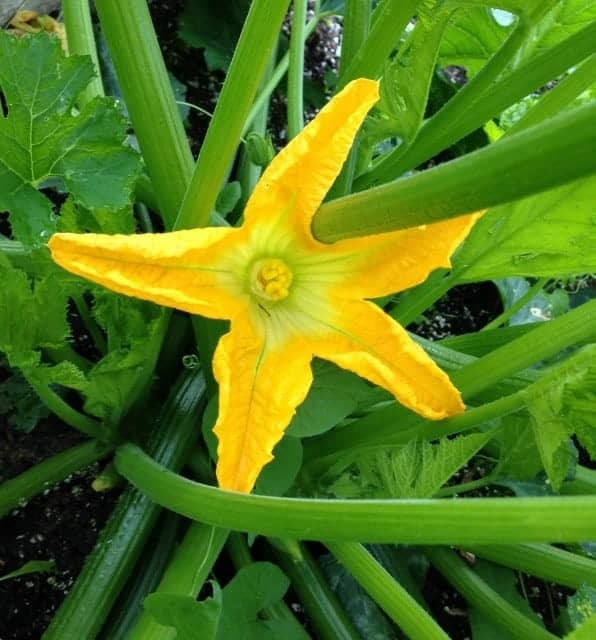 If your location has very few bees or other pollinators you might need to hand pollinate certain crops like squash or tomatoes. If your corn isn’t grown in blocks you’ll also need to hand pollinate. Transplant fall brassicas. If it’s hot or you have lots of pests grow them under a tunnel of lightweight row cover to keep out cabbage moths and provide some shade from the sun. Add compost and any soil amendments into the fall garden beds so new crops have lots of nutrients to grow. Keep mulching maincrop potatoes with soil or straw. Harvest early potatoes. Harvest lots and lots of veggies! Preserve the extra harvests or share them with friends, family members or neighbours. Any crops that are ready to harvest mid-season direct seed the fast growing crops for a bumper crop. Sow the rest of the fall root crops. Harvest garlic when the tops have yellowed and have died down (stop watering 3 weeks prior and also remove any mulch to help keep bulbs dry). Amend garlic bed with compost and decomposed manure and transplant or direct seed Fall/Winter garden low tunnel crops. Reduce watering at the end of the month to create heat stress for the tomato and pepper plants to encourage fruit ripening. Continue to hoe and weed on a regular basis to prevent weeds! Continue harvesting and preserving lots of food! Depending on your growing zone you can sow more peas and root veggies (it’s a risk where we are). Stop watering onions so the tops die down and yellow. Harvest and cure. Cure garlic for winter storage. 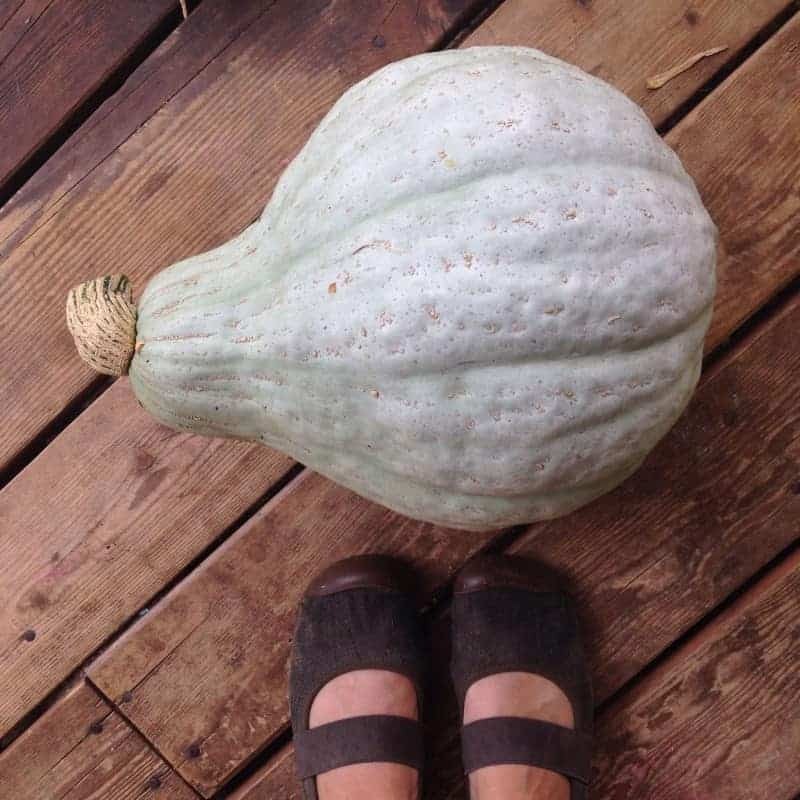 Harvest any early winter squash and begin curing. Keep up with the weeding. 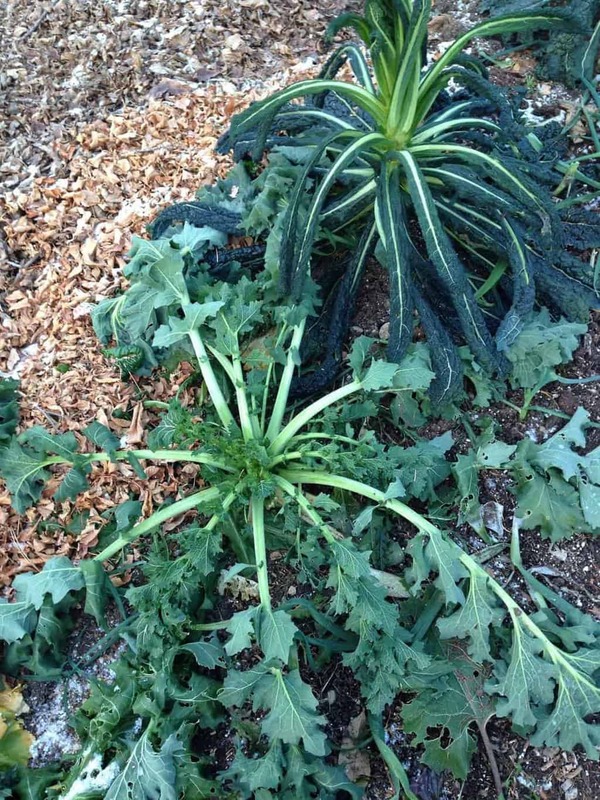 Learn what to do if weeds have taken over your garden. Sow fast growing fall greens once areas open up around the garden (lettuce, radishes, mescluns etc) but only if the weather is cool. If it’s too hot the cool season veggies won’t do well. Start winter transplants for the greenhouse, low tunnel etc. Build cold frames for winter garden or any hoop tunnel bed covers. 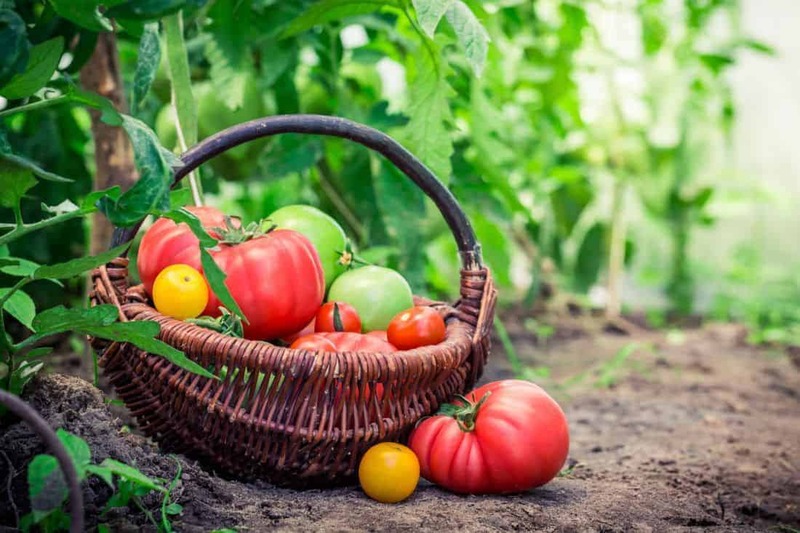 Harvest many of the warm season crops like tomatoes, pepper, eggplant, corn etc. Mulch celery and leeks early in the month to help them blanch. Harvest all the warm season crops, especially if frost threatens. Harvest and cure winter squash & pumpkins. Add any old vegetable vines from beans, squash etc to the compost pile. 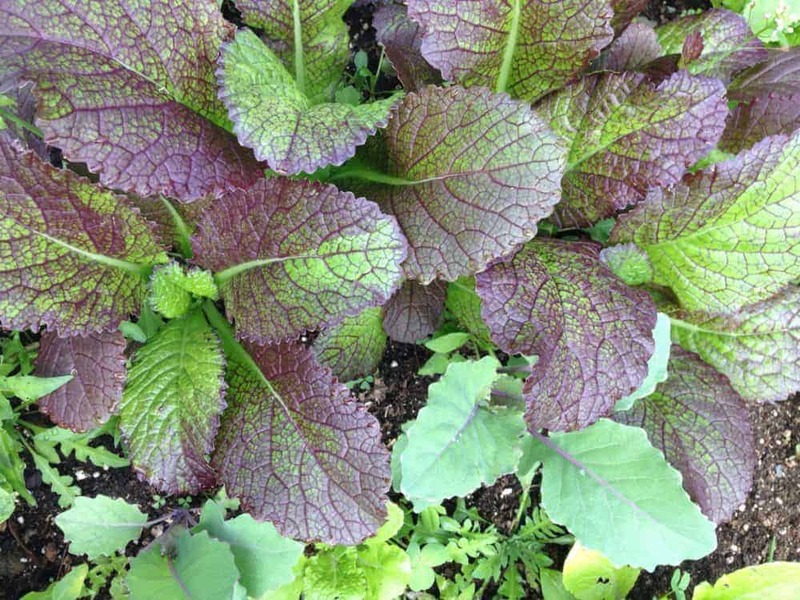 After the September heat wave sow greens that are prone to bolting (all the mustard greens, bok choi, tatsoi etc). Succession sow arugula, radishes and spinach mid-Sept onwards. Transplant greenhouse plants where heat loving plants were. Sow cover crops mid- to end of the month. Pinch off the tops of Brussel Sprouts early Sept to allow for sprout formation. Keep an extra eye on pests as the days get colder and the beneficial insect population decreases. In my experience the fall crops are the worst for pests. Have all mini hoop tunnels and low tunnels set up. Keep heavy weight row cover handy if frost threatens. Allow any plants to flower for the bees as the days get colder (they need all the pollen they can get before winter). Sow fast growing fall veggies. Make sure all low tunnels and mini hoop tunnels are set up with covers. Harvest the rest of the crops that can handle light freezes but that aren’t meant for winter gardening. Keep pests at bay if they’re still around. 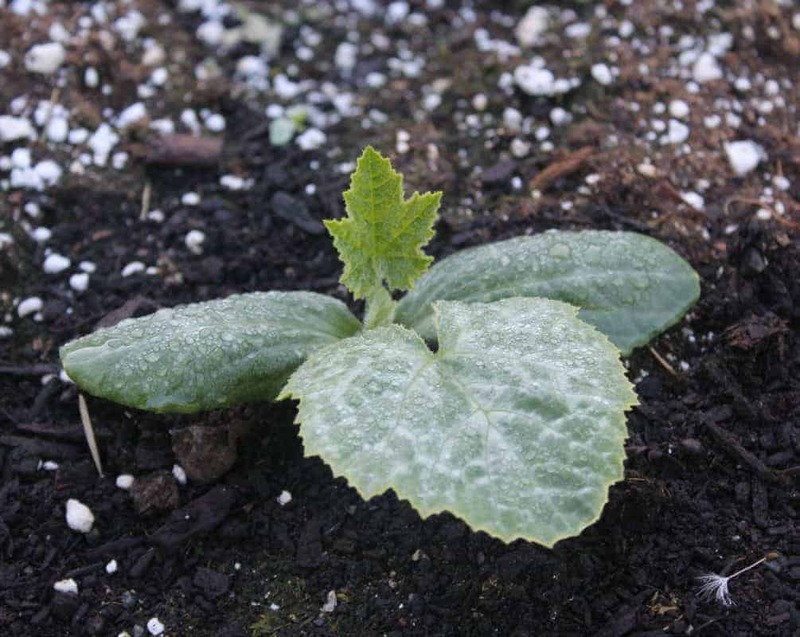 Continue to watch for frosts and be ready to add extra protection to plants. Prepare garlic bed and plant garlic. Mulch the garlic bed with leaves. 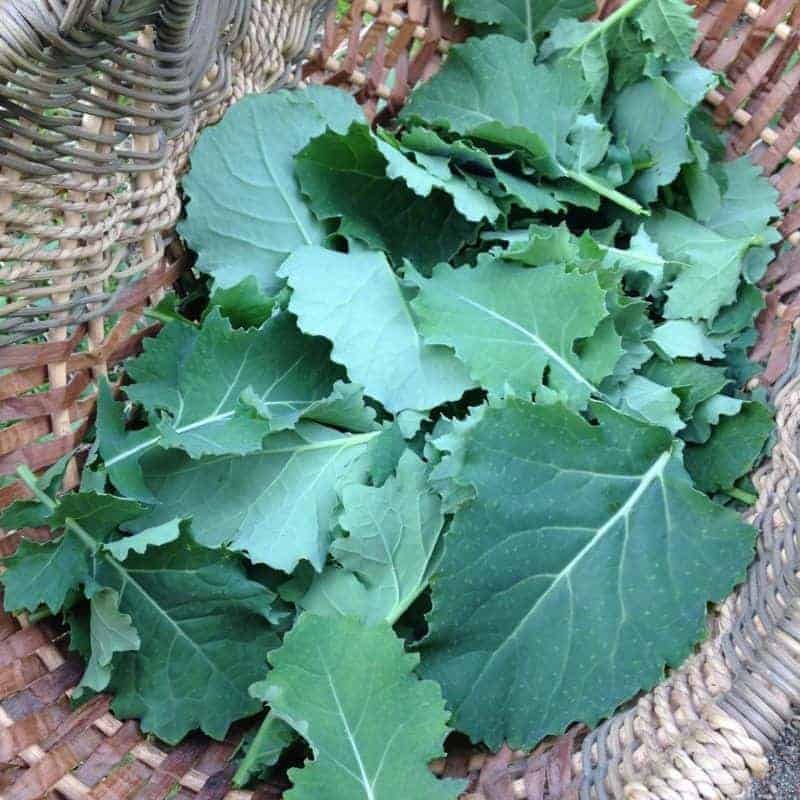 Get as many leaves as you can and add over garden beds (especially future brassica beds). 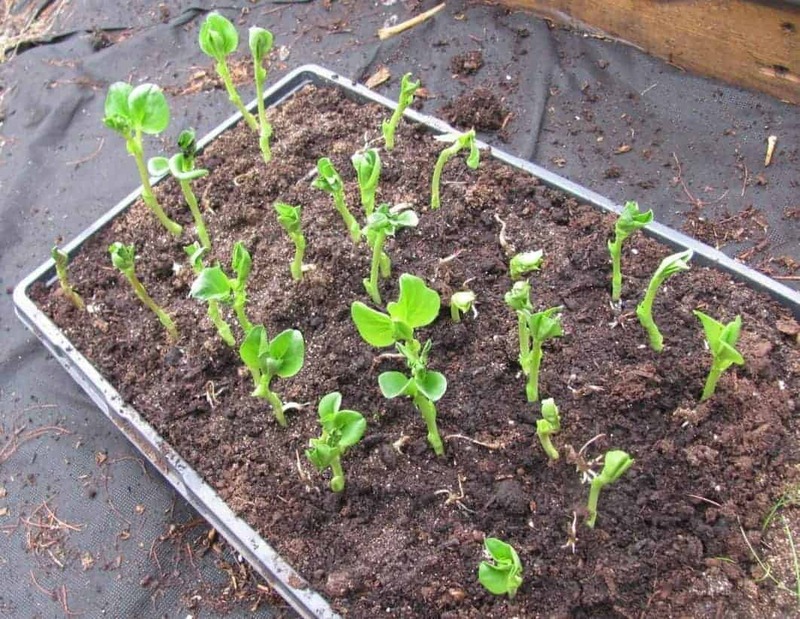 Sow overwintering crops in cold frames or low tunnels. Add any needed protection to the perennial plants. Add any fall soil amendments. General garden and fall clean up before the snow arrives. Mulch parsnips, leeks, carrots and any root veggies with straw to keep them insulated once hard freeze hits. If snow starts falling shovel snow off low tunnels and winter greenhouse. Continue to eat fall and winter crops. Learn which ones can handle frost and snow. 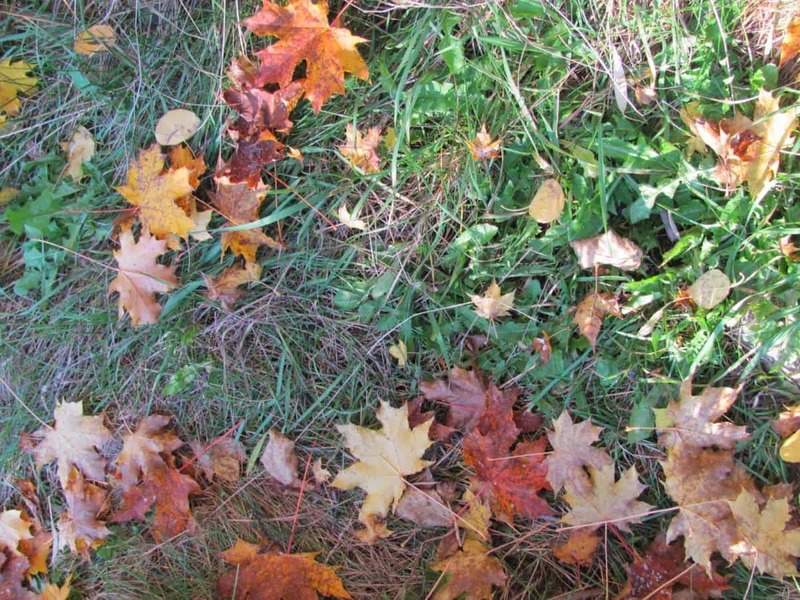 Continue with fall clean up if not finished in October (we always do the mad dash just before the snow). Write your garden journal notes (here are 20 questions for your garden journal). Keep harvesting veggies in low tunnels or greenhouse throughout winter. If it warms up vent tunnels and cold frames. Enjoy some rest after a long season! Relax, read some books, enjoy preserved harvests. Haha! This was me a couple weeks ago. I live in southeast TN, and we have a long growing season here. I already have a list/schedule for my sowing and transplanting. This year’s garden is my biggest yet, with a lot more variety. Much of my inspiration has come from your site. I can’t wait to see pics of your beautiful spring garden! I would like to start FAMILY Garden in Sri Lanka. can you help me and how I get started? I’m sure if you google your growing zone or location that might help? Hey, Isis, this is a great article! You put so much helpful information in it, thanks for sharing your experience with us! I am a newbie at gardening, but I`m very passionate about it!